How Social Media Has Changed Food Culture | Arbutus Farms Ltd. The digital revolution and growing influence of social media in our lives have completely changed the way we eat and perceive food. 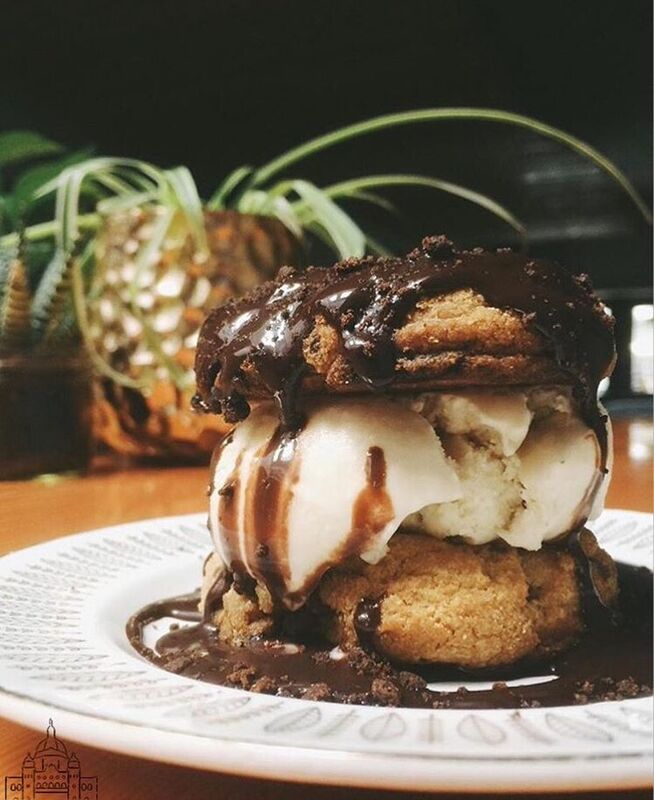 The exchange of pictures and experiences has shaped Canadian food culture, with Instagram being the primary platform for creativity and freedom of foodie expression. 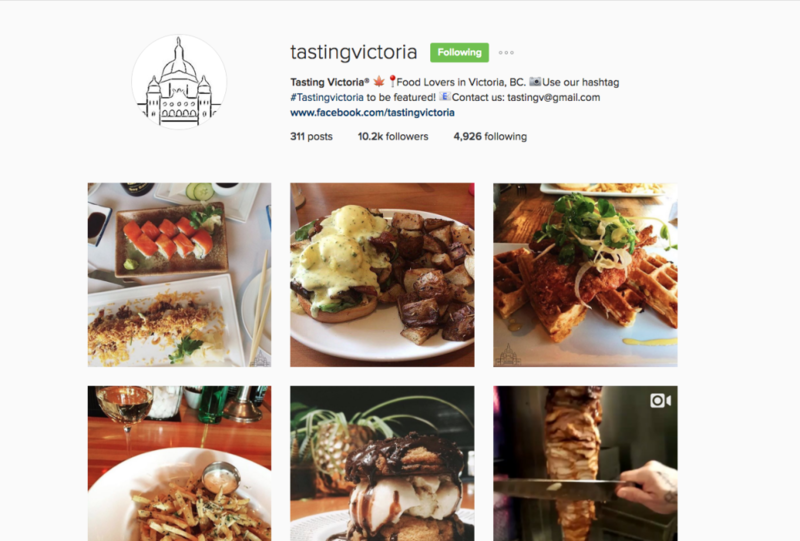 In summer 2015, Amelia Acedo created the Instagram account “Tasting Victoria.” What began as a spontaneous way to share her explorative photos of Victoria’s food scene has now become Vancouver Island’s most successful foodie account with nearly 9,000 followers in less than a year. Born in Tucson, Arizona, Amelia grew up in the Mexican state of Sonora. She eventually relocated to Victoria where she studied the ELPI (12-week Intensive English Program) and later at the Peter B. Gustavson School of Business at the University of Victoria. She is currently living in Guadalajara, Mexico attending pastry school while simultaneously studying marketing and social media visualization. She has visited Victoria several times, and every chance she gets, which cemented her love for the island and Canadian food culture. This is the third edition of our monthly blog series where we chat with a foodie / food writer to discuss their love of local food. Amelia’s ability to conjure a loyal following in a city she hopes to call home one day encapsulates the power of sharing food experiences no matter where in the world you are. Where did you get the idea for the Instagram page? AA: I’ve been a foodie as long as I can remember. I always like to take pictures of my food — even though sometimes it can be pretty embarrassing. But I really like to try new dishes. It’s an adventure for me. That’s where the name came from. It’s called “Tasting Victoria” because you can have a good experience tasting and trying food and surprising your taste buds. When I went back to Victoria in summer 2015 I had the courage to make my own page without planning or knowing how it would work. I just posted my own photos and photos of my friends until I got my first followers to use the hashtag I created, “#tastingvictoria.” Then it grew from there! I didn’t know it would make such an impact or have so much engagement from followers. I am not from there, but I like to consider myself a local — I try to think and act like a local. And I think that’s why it worked. AA: “Tasting Victoria” is meant for people to take a risk and try new things. The purpose is to post photos of food and drinks taken by locals or visitors. The followers collaborate by explaining their experiences eating in the city, offering unbiased recommendations. I believe the photos have been inspiring. And now followers are getting more creative with their opinions. I’m really grateful people have enjoyed interacting with the page. What are the differences in Canadian food culture compared to Mexico? AA: Canadians are food innovators. There’s always something new and different from everything I’ve ever tried. Canadians accept influences from all over the world and everyone collaborates to make this innovative food culture. Even though Mexico has a great and diverse cuisine that is famous all over the world, we are not as lucky yet with the latest options offered in Canada (vegan, gluten-free, sugar-free, etc). What do you think about social media’s power to share food experiences all over the world? AA: I think social media has changed the way we eat. It has given us a new medium to interact. Posting what we eat is now considered normal. And this enables recommendations to play a greater role, while appreciating eating decisions. Now we are more concerned with what we are eating — we have seen a recommendation or a review. Years ago, it was word of mouth. Now, social media is a way of life. With the Instagram page, it connects me to Canada. Anywhere I go I have Victoria in my heart. I can enjoy the city, people, and culture. How has food influenced your life? Contact us on social media and tell us your story to get featured in an upcoming blog post.